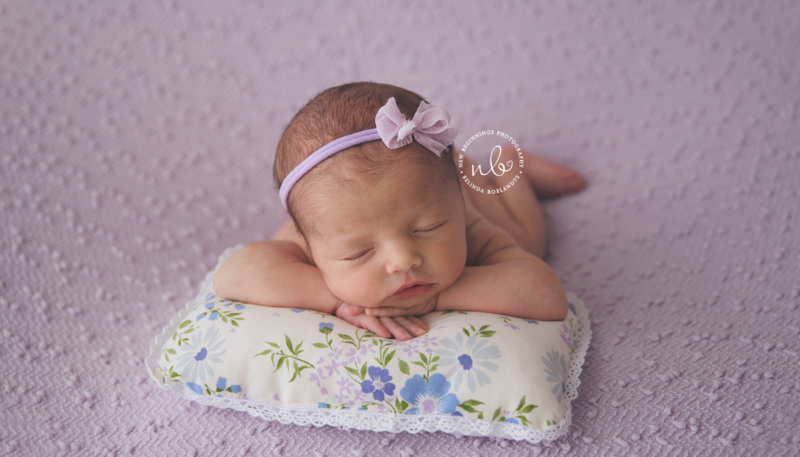 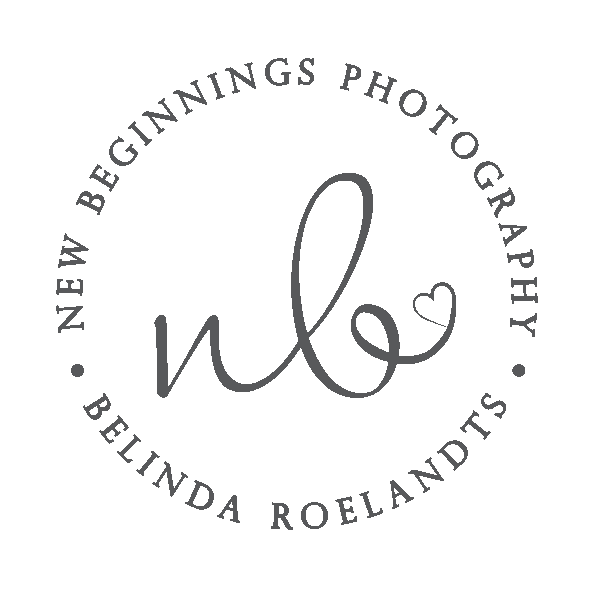 Baby Anneliese is the second baby i have had the honour of photographing for this beautiful family. 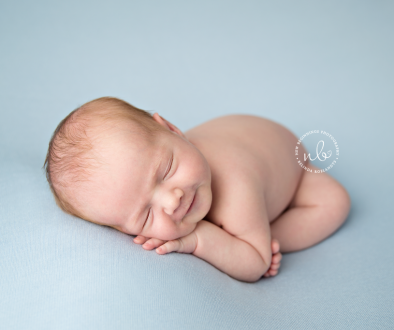 Brad and Wendy came to see me three years ago when i photographed their first born child big sister Vivienne. 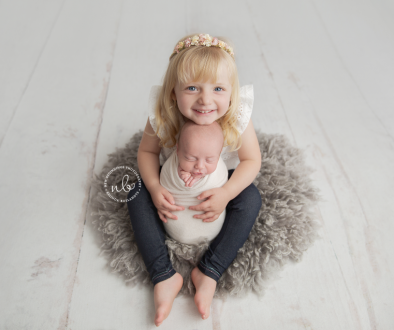 Vivienne came into the studio very shy it took a little bit for her to warm up to me but once we started playing some little games she was so good for me and i was able to capture some sweet moments with her new baby sister Anneliese who she is absolutley smitten with. 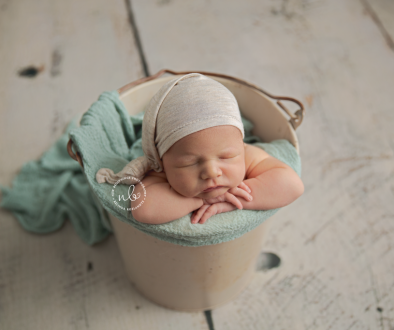 Anneliese was welcomed into her new loving family on the 8th of September 2017 at Nepean Private Hospital she weighed 3 kilos exactly and was 49cm in length, she arrived into this bright world at 1.09pm. 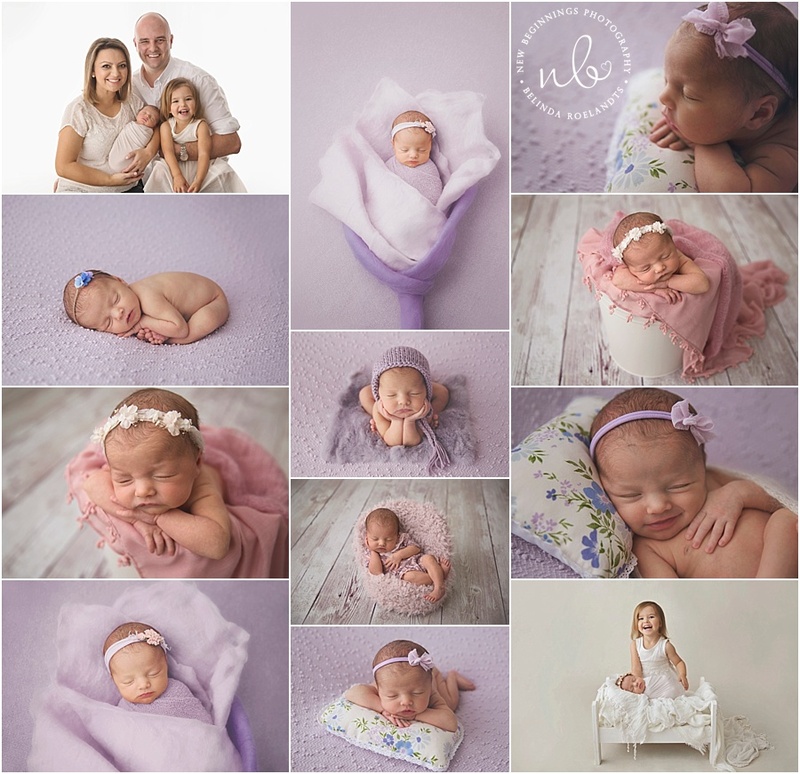 We used lots of lavender, pinks and creams during her session and the lavender sure was a favourite of mine she just looked gorgeous on that colour.